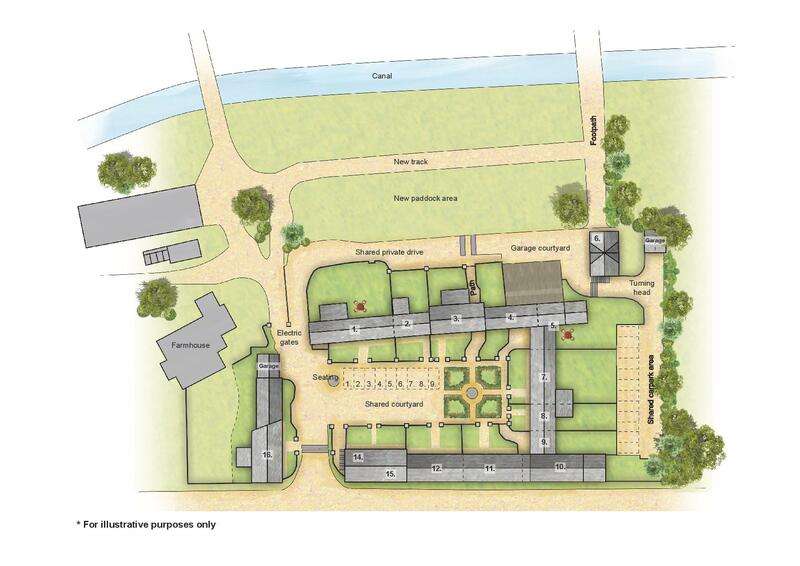 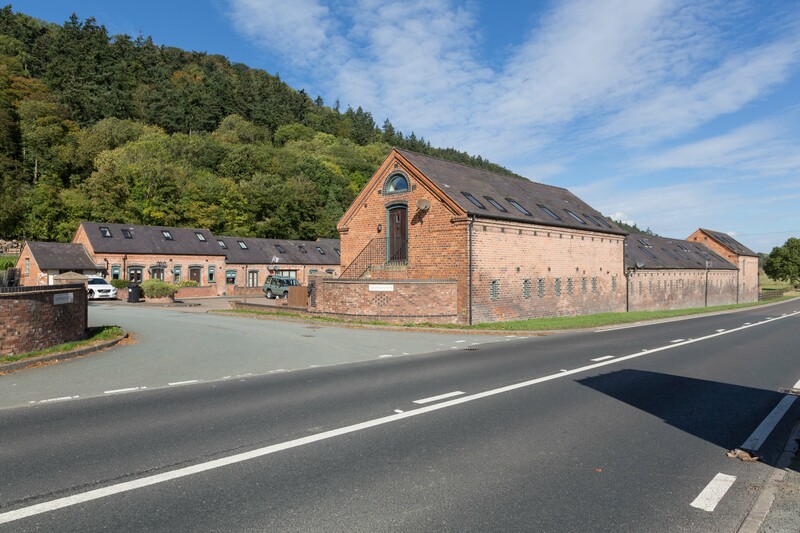 The whole site offers the opportunity to create, subject to statutory consents, a unique combination of land interests lending themselves to commercial, residential and leisure based uses.There is the opportunity to acquire the property as a whole or alternatively consideration will be given to a disposal on the basis of the three sites detailed. 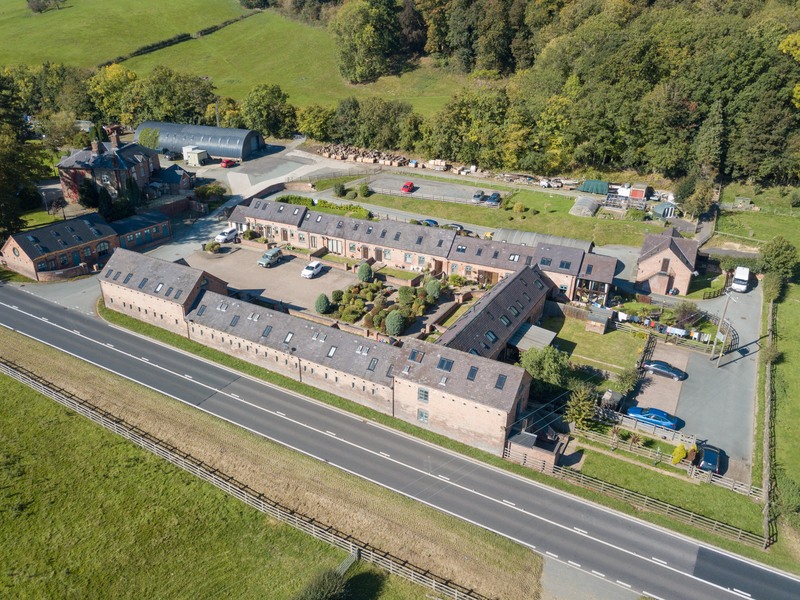 Lot 1 - The Moors Farm and Sheppards Barns are offered as a commercial and investment opportunity or alternatively a residential house benefitting from a significant income from the residential units. 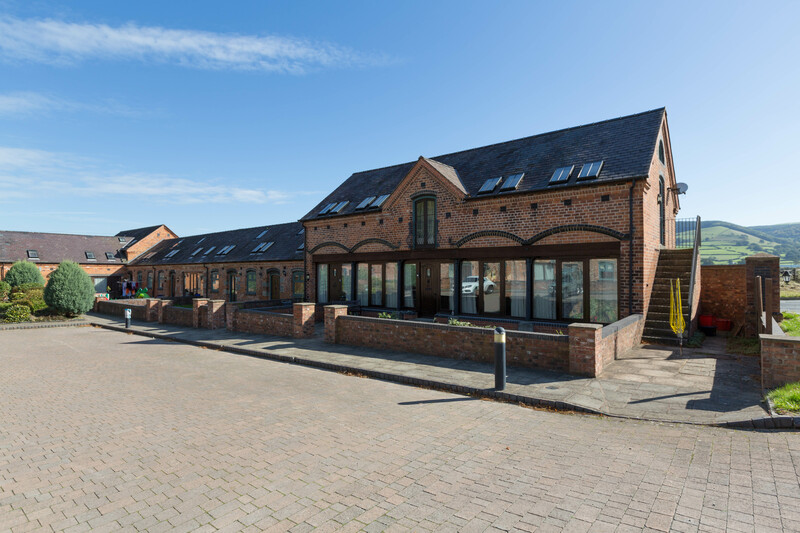 The residential site offers the opportunity to acquire a highly attractive residential house benefiting from a significant residential investment from the rental income secured from the residential units. 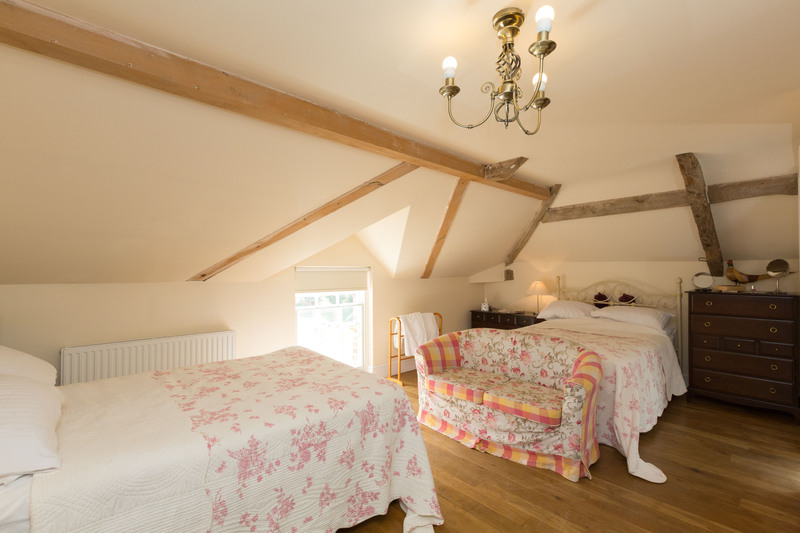 Moors is a handsome Georgian house which was once the principal farmhouse of Powis Castle. 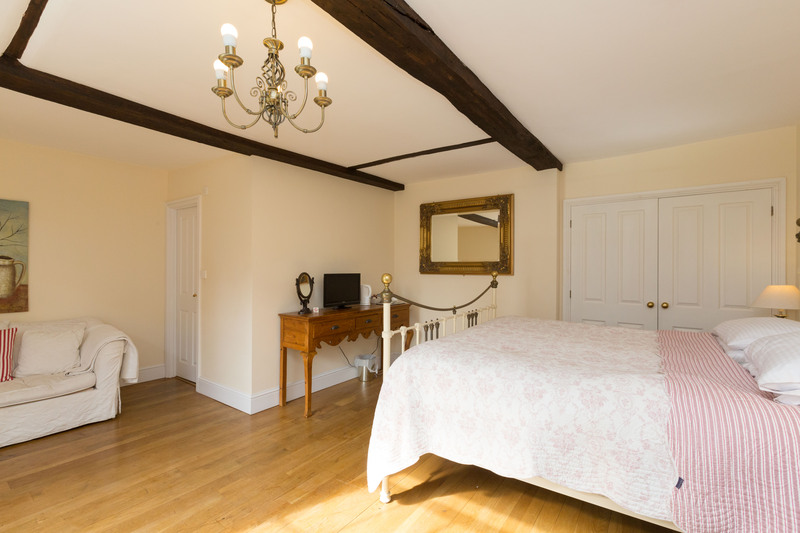 It retains period charm with light and well presented accommodation with large gardens and ample parking. 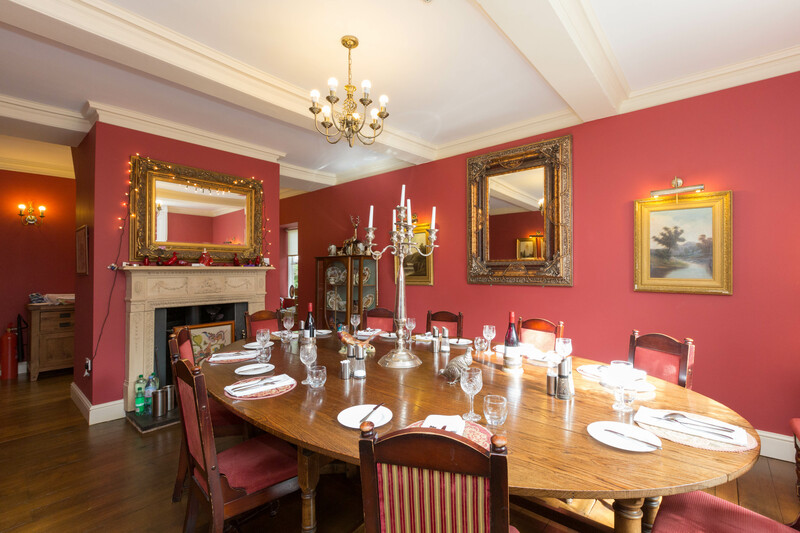 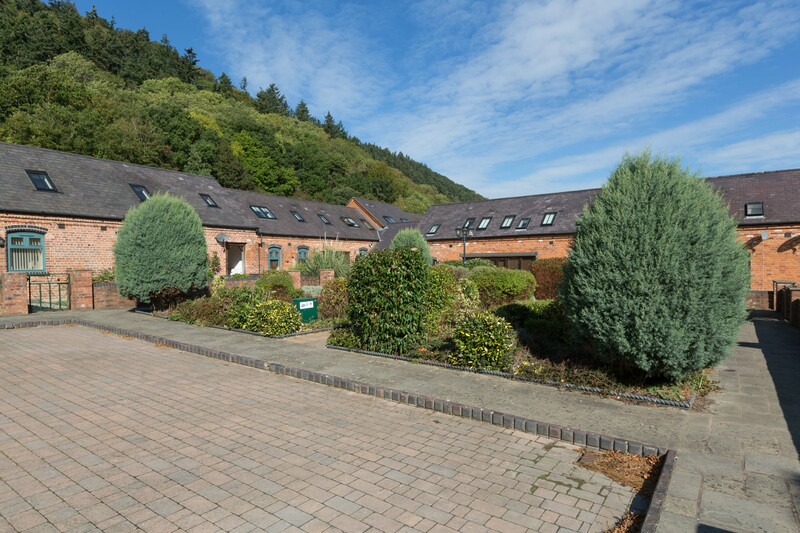 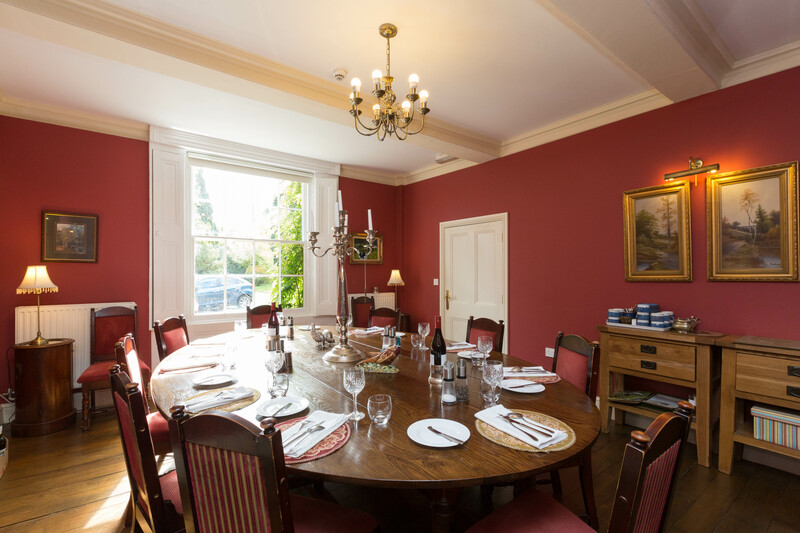 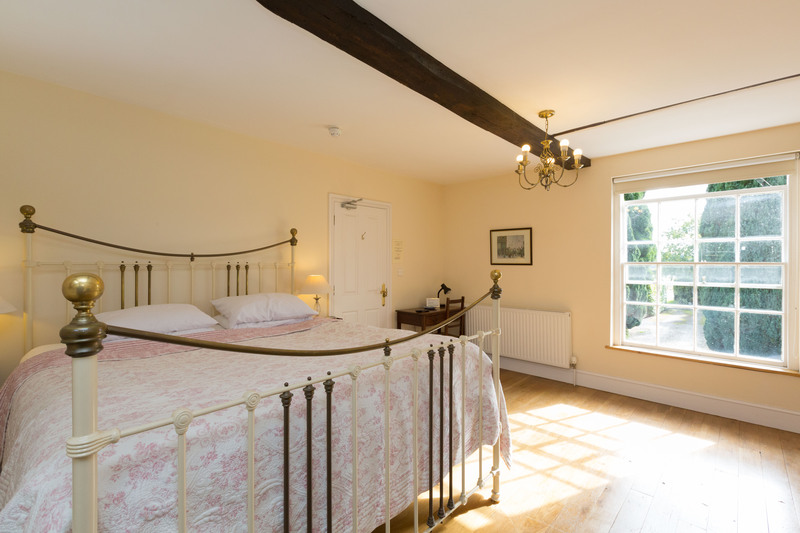 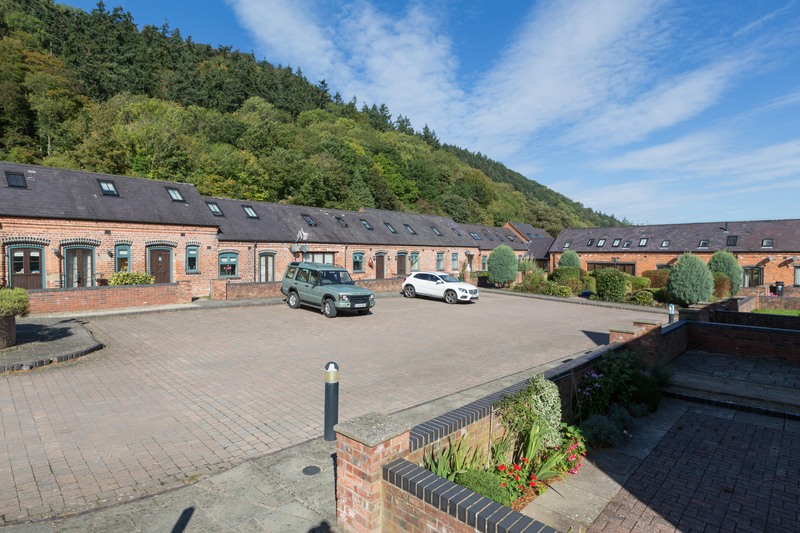 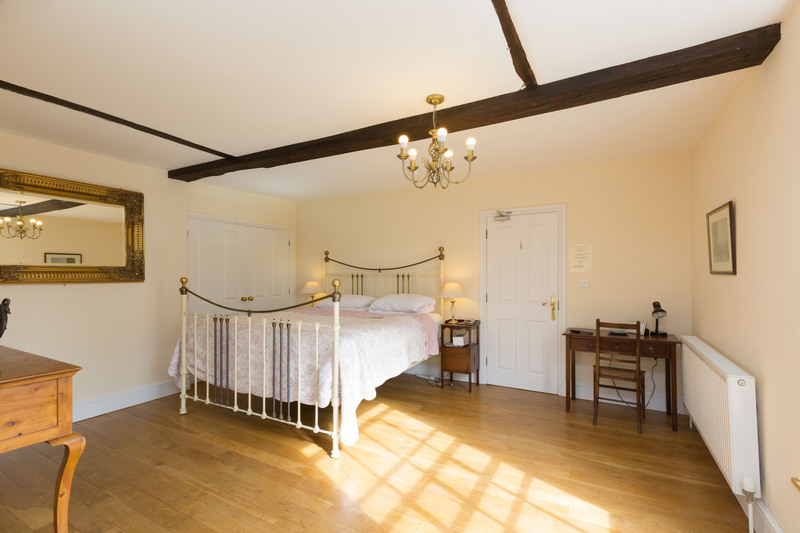 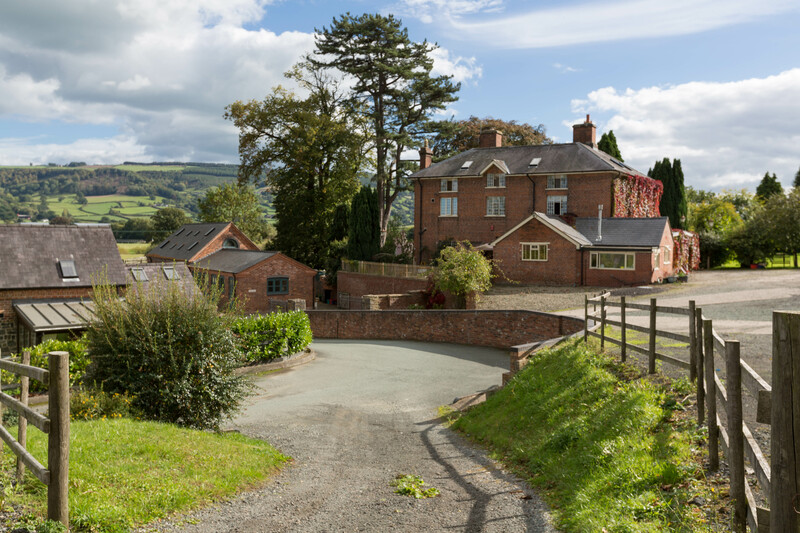 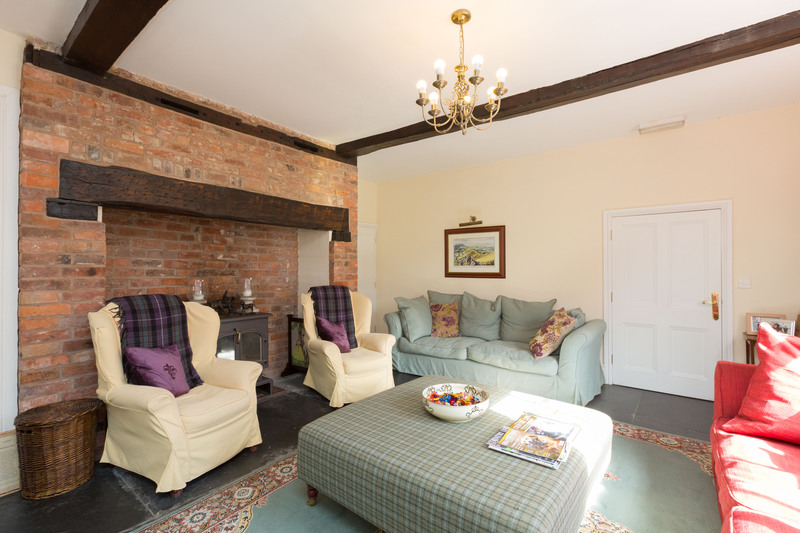 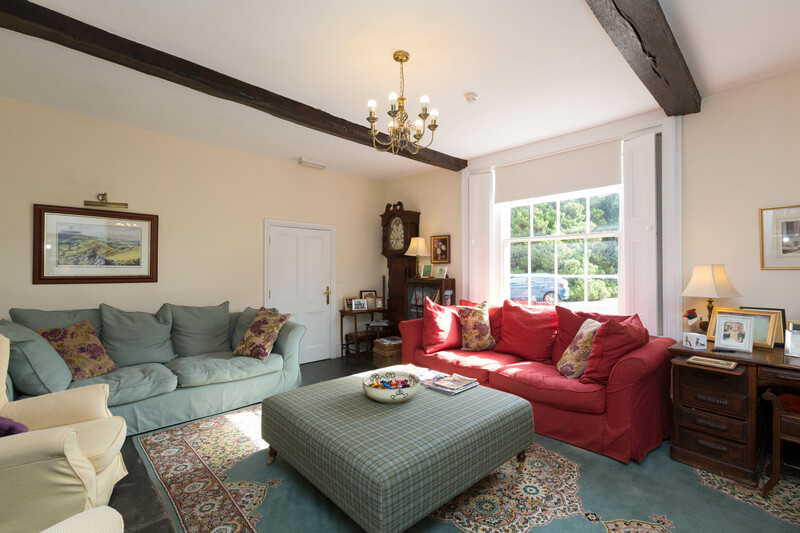 The house is presently run as a successful bed and breakfast business benefitting from its close proximity to Offa’s Dyke, the Montgomery Canal and Welshpool. 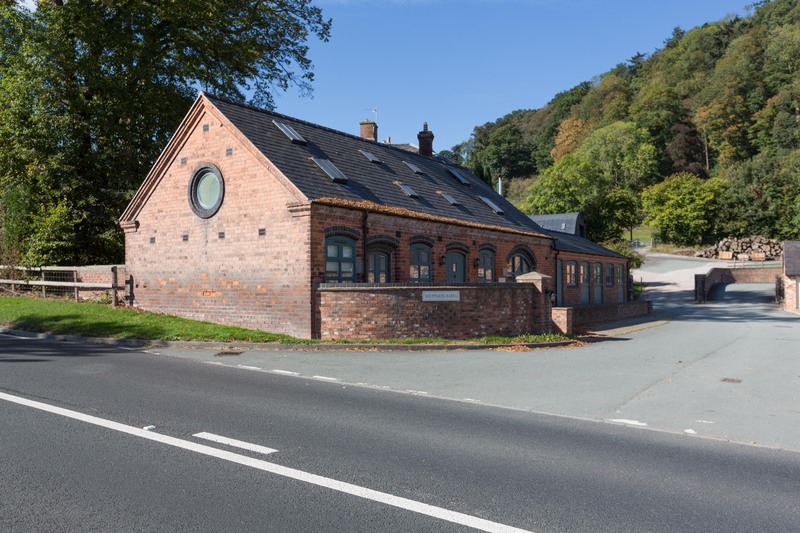 It would lend itself to use as a high quality public house, restaurant, hotel with potential for further letting rooms from the neighbouring residential units if required. 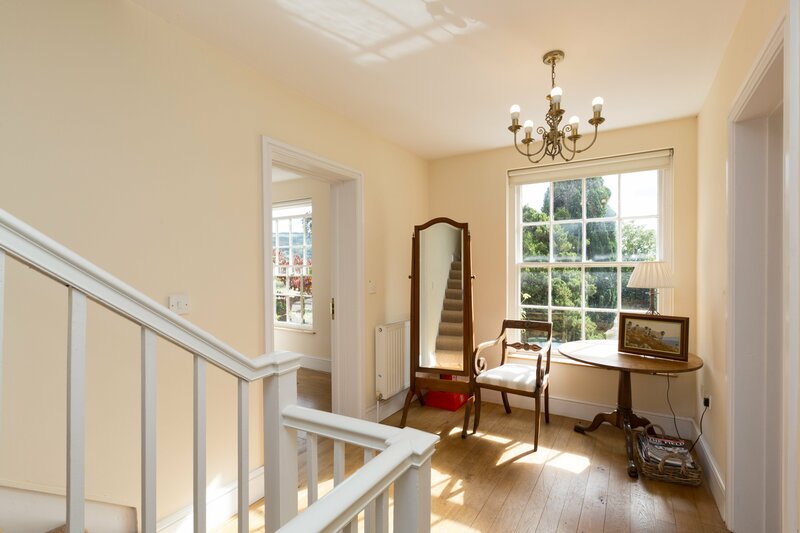 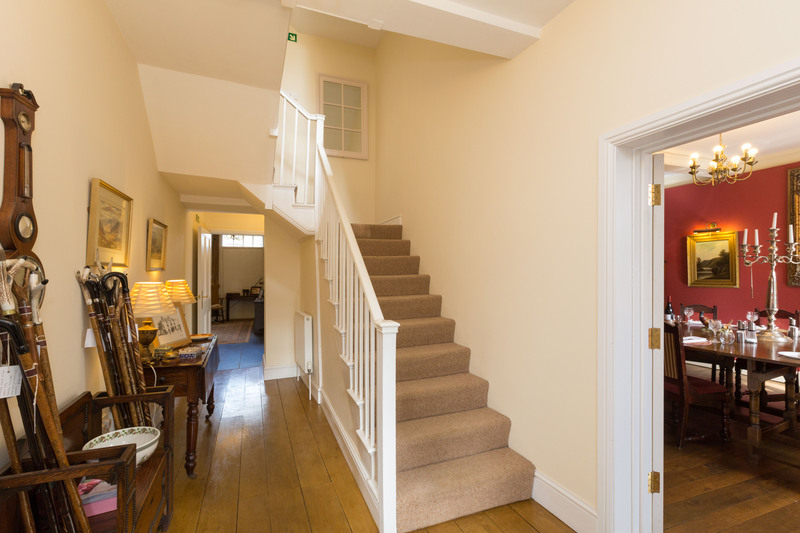 There are 4 reception rooms, Kitchen/dining room, 8 bedrooms with en suite facilities, cloakroom, utility room, cellar and stores, lawned gardens and extensive parking. 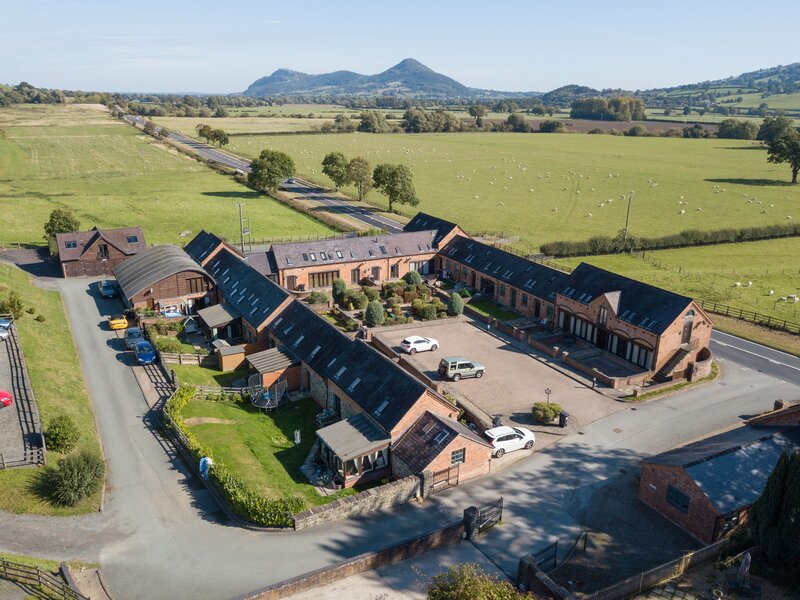 An attractive courtyard development of 15 individually styled homes converted from a range of Victorian barns built by the Naylor family of nearby Leighton Hall. 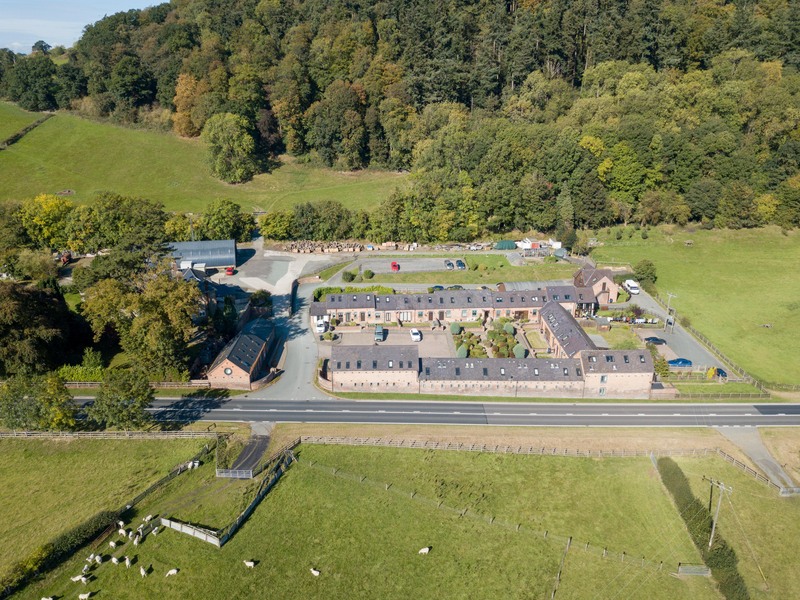 Completed in 2007, all are complemented by gardens and parking spaces. 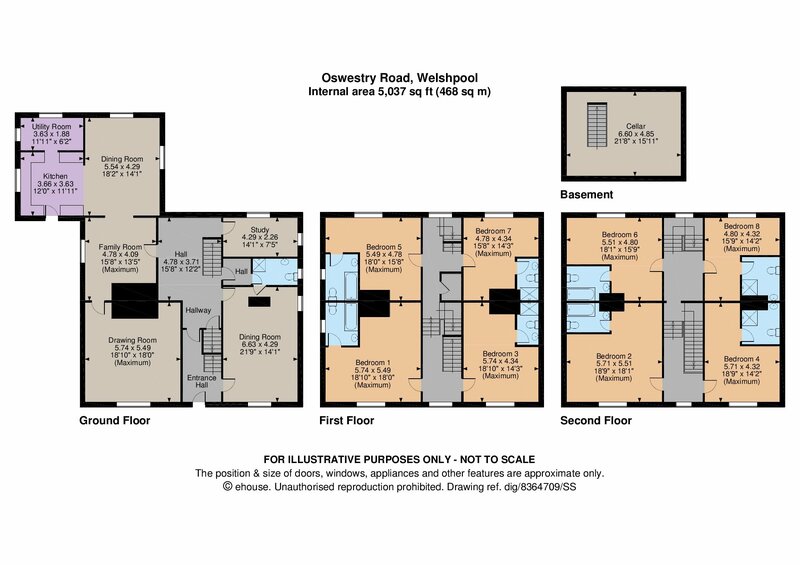 They are currently all let on Assured Shorthold Tenancies. 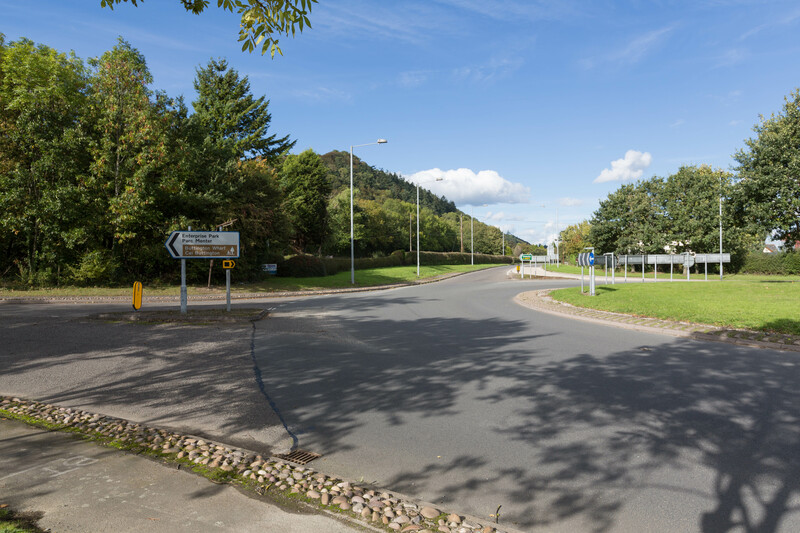 Lot 2 - The site enjoys a prominent roadside position with visibility from the A483 and A458 and is identified as having commercial development potential, subject to the relevant statutory consents. 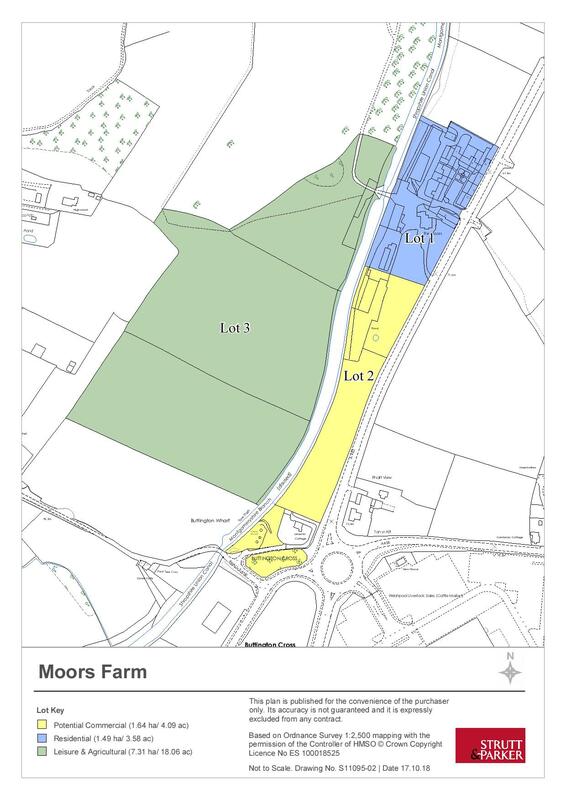 The site area is approximately 3.4 acres (1.37 hectares). 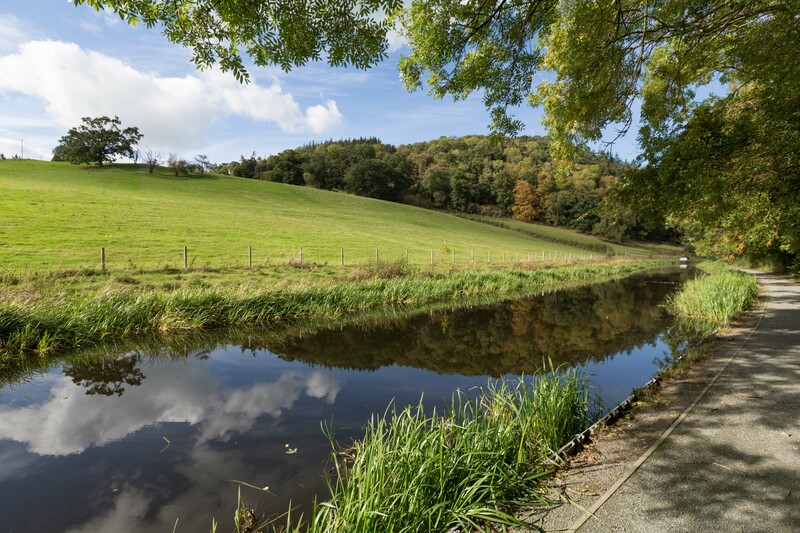 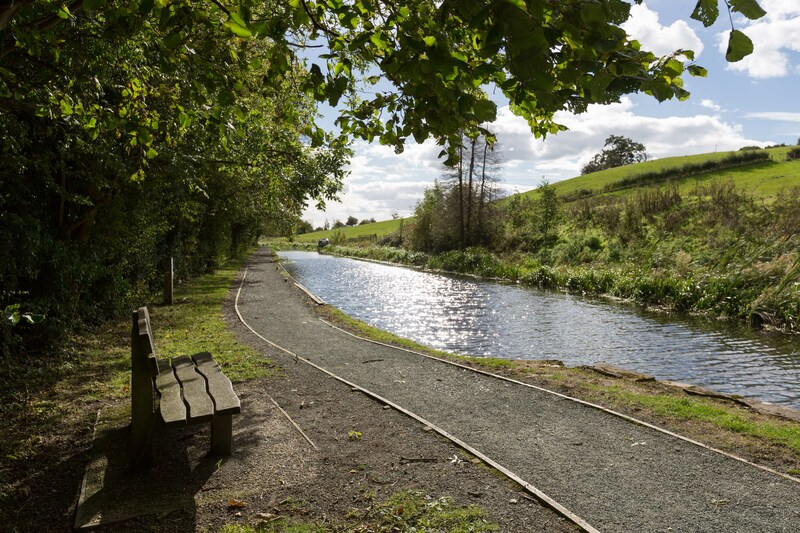 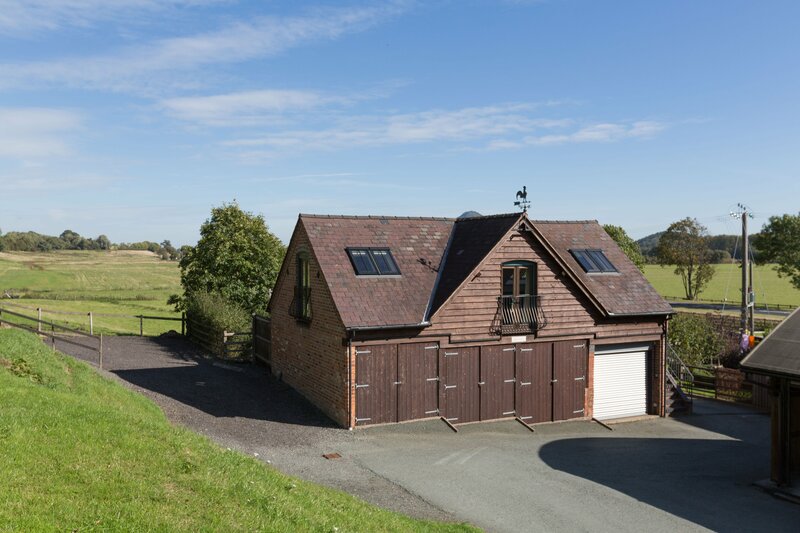 Lot 3 - The agricultural land has leisure potential and is located on the western side of the Montgomeryshire Canal, enjoying an elevated position looking over the surrounding countryside. 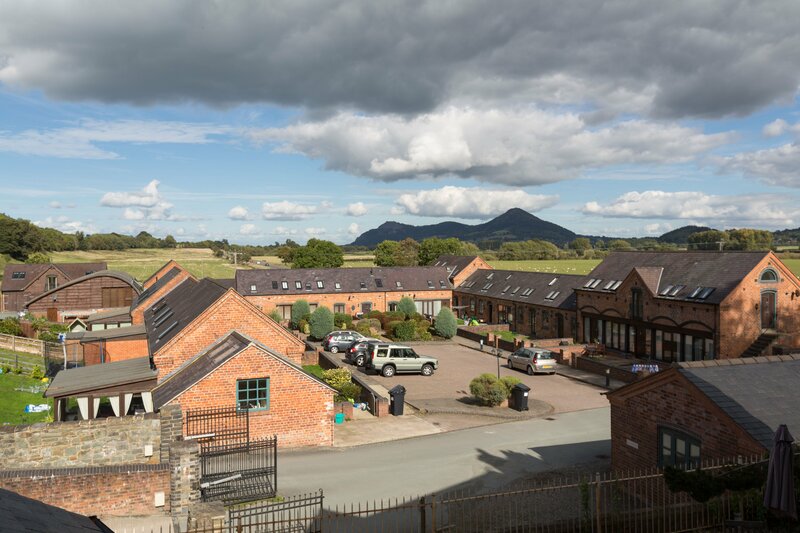 The site is approx 18 acres (7.3 hectares) and is presently established and productive grazing land. 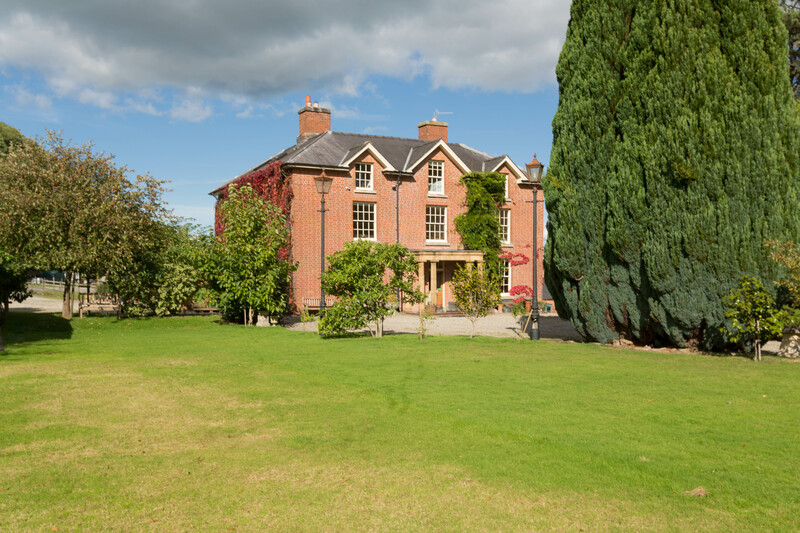 The land is held under Title Numbers CYM 105567.